What makes the greatest of all athletes great? Is it genetic or is it something else? Gabe Polsky’s newest documentary “In Search of Greatness” delves into this very question, one that has not been asked before, to find the answers which just might surprise you! 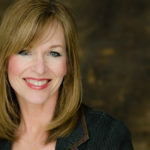 Polsky interviews the football phenomenon Jerry Rice, soccer star Pele, and the legendary hockey player Wayne Gretzky to find out what makes them tick and rise to an unprecedented level of success. Their candid, confident, and frequently humble answers to Polsky’s pointed questions reveals the unexpected: these standout athletes are perhaps not that much different from you and I. In fact, the film shows that some of the past’s greats actually weren’t physically able to rise to the top, yet they did. The difference in these men, Polsky finds, is in their creativity and upbringing recognizing the necessity of this attribute. Of course, these men and women, in the case of the Williams sisters, are driven in a different way as well. Polsky also explores the mental motivation behind their success which is yet another intriguing discovery in the film. Polsky artistically uses old footage from all of these athletes to demonstrate each athlete’s atypical style or creativity in their sport. We watch Marciano train and fight and we begin to understand how Gretzky became the confident and innovative player that to this day stands above them all. With this found footage interwoven between insightful and candid interviews, we begin to see a pattern; a connective line or lines drawn between top athletes. But more importantly, we see how we can introduce the concept of freedom of creativity into our own lives and our children’s for success. “In Search of Greatness” also included interviews with authors Ken Robinson, Out of Our Minds: The Power of Being Creative,” and David Epstein, The Sports Gene: Inside the Science of Extraordinary Athletes. These authors, their observations, and their research combined with the athletes’ interviews, give us seemingly concrete answers to the question of what makes a great athlete great. “In Search of Greatness” is an vividly entertaining exploration of developing the best athletes. Ironically, you don’t have to be a sports enthusiast to enjoy and glean life-changing information from the film. As Polsky chuckled, “If you see this movie and you come out the same person, there’s something wrong with you.” This film truly gives viewers the tools to help ourselves and most importantly, help our children reach their potential across any and all platforms. 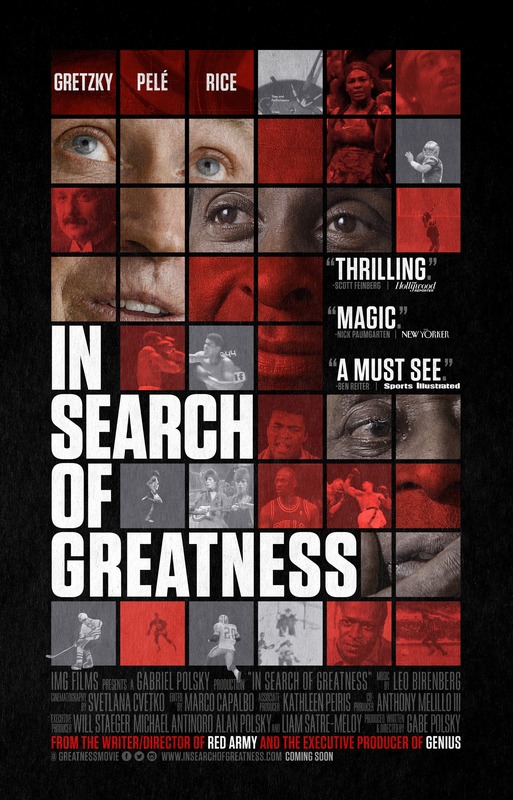 “In Search of Greatness” opens in theaters Friday, November 2 in major cities. Polsky hopes that coaches, teachers, and parents will all go see this film, especially as a group and use the hashtag #takeyourteam.